African Print Cultures: Newspapers and their Publics in Modern Africa, edited by Derek R. Peterson, Emma Hunter and Stephanie Newell (Ann Arbor: University of Michigan Press, 2016). 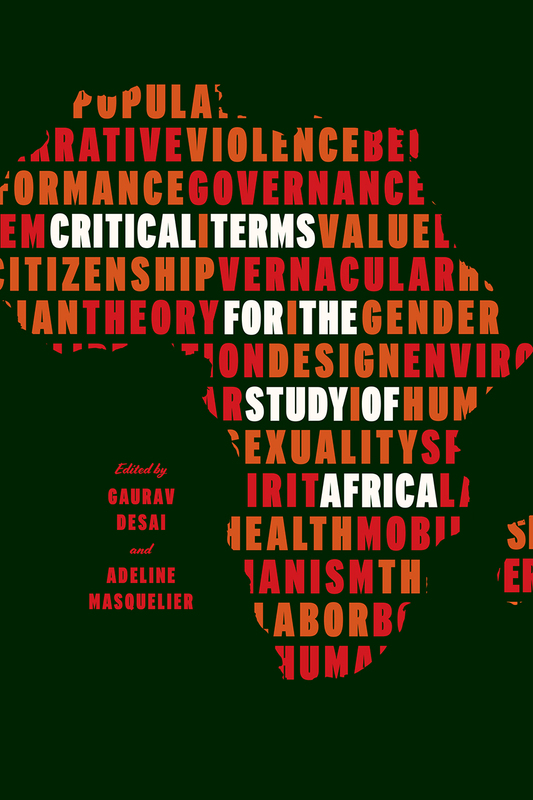 This edited collection grows out of a long-running collaboration–called the ‘African Print Culture Network’–involving scholars based in the United Kingdom, the United States, and in various African universities. The book claims African newspapers as subjects of historical and literary study. Newspapers were not only vehicles for anticolonial nationalism. They were also incubators of literary experimentation and networks by which new solidarities came into being. By focusing on the creative work that African editors and contributors did, this volume brings an infrastructure of African public culture into view. Contributors: Leslie James, David Pratten, Rebecca Jones, Wale Adebanwi, Karin Barber, Kelly Askew, Uta Reuster-Jahn, Olubukola A. Gbadegesin, Oluwatoyin Babtunde Oduntan, Duncan Omanga, Hlonipha Mokoena, Emma Hunter, Stephanie Newell, and Derek R. Peterson.